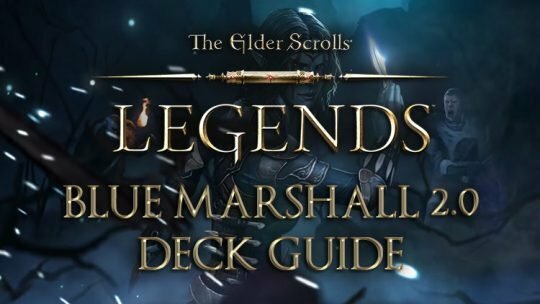 Fight fire with Fire with this Mage Deck. 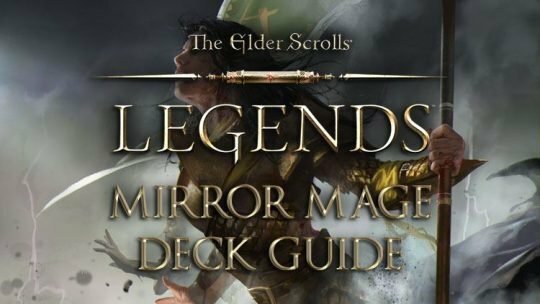 Mirror Mirror allows you to draw cards from your opponent’s deck and use them against him. 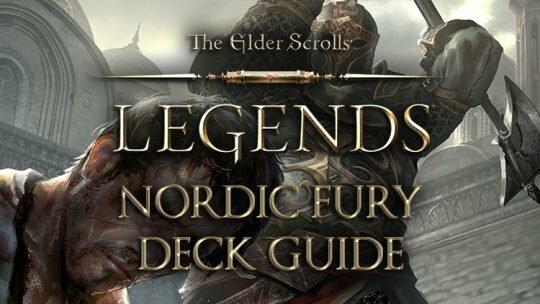 Use the power of the Nords to crush your enemy with overwhelming swiftness. Victory for Sovngarde!